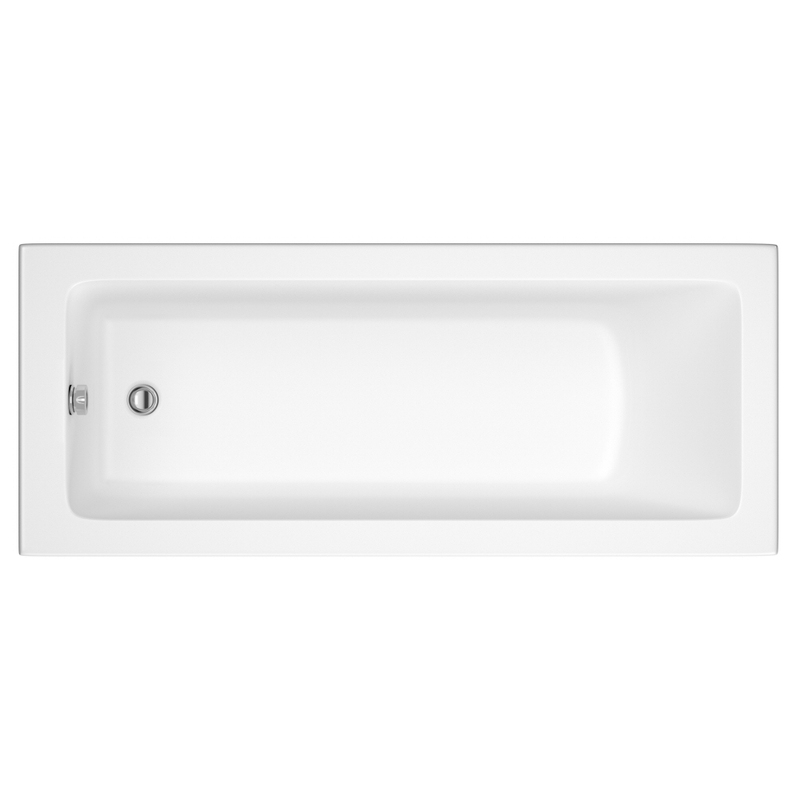 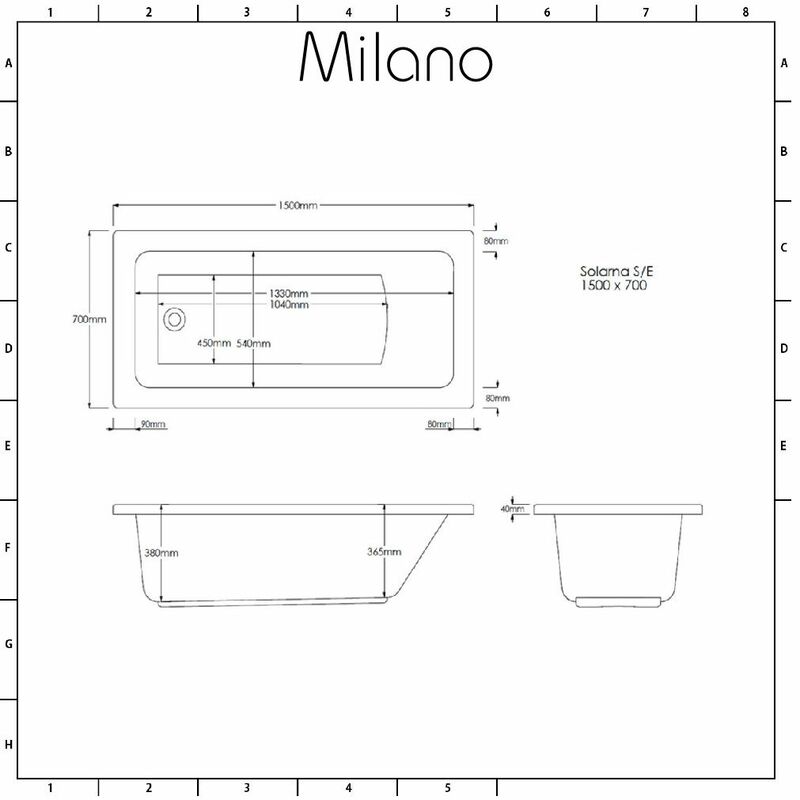 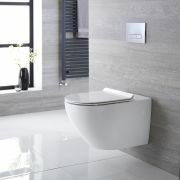 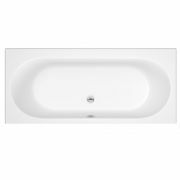 The Milano Ice 1500mm x 700mm bath is a great option for small bathrooms. 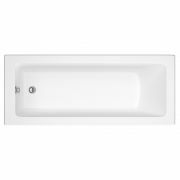 Featuring a modern rectangular design for a contemporary look, this bath is stylish, practical and great value for money. 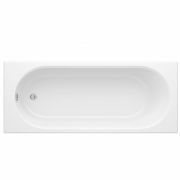 The gentle sloping end allows you to lay back and bathe in comfort. 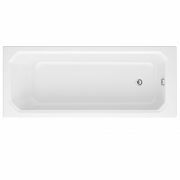 Made in Britain, this bath has been crafted from premium quality Lucite acrylic and reinforced with resin and fibreglass for long-lasting durability. 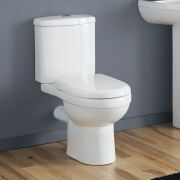 It also has height adjustable feet for easier installation and levelling on uneven floors. 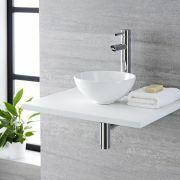 Choose from a great range of Milano bath taps to complete the look.